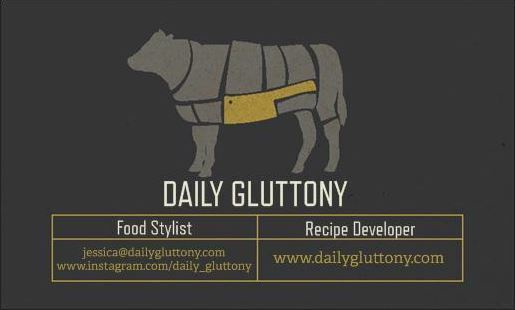 I always love to hear from people so if you want to get in touch please email me at jessica@dailygluttony.com or follow me on instagram here. I want purchase a Maltesers Cakes, please help me. Sure thing – where are you based?